Want to start coaching? Consider yourself a creative? 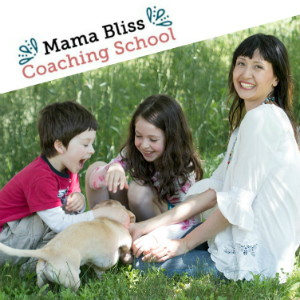 Welcome to my series on how your creative bliss can lead you to a coaching business that is profitable, sustainable AND filled to the brim with never a dull moment. Because you’re going to be tapping into your creative bliss and mentor others in ways you can’t even imagine at the moment! 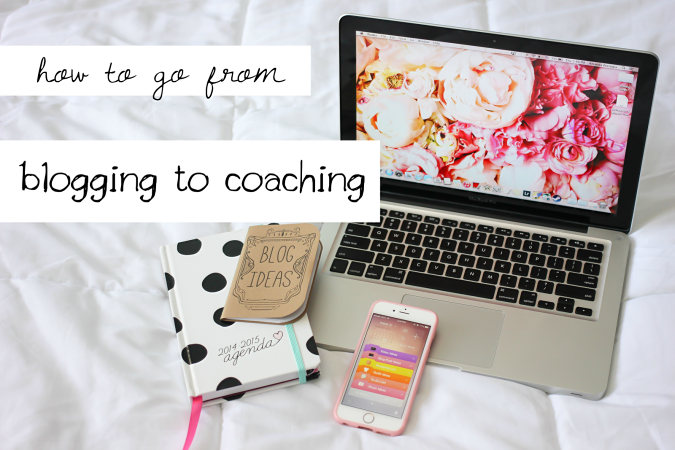 Blogging is very near and dear to my heart because that is how my own coaching dream began. A long time ago, I was one crafty mama, and perhaps my most favorite creative pastime of all was blogging about my favorite creative pastimes. It was a beautiful way for me to connect with other like-minded crafty mamas, and eventually it became evident to me that I cannot blog, so I put my thinking cap and I was deciding ways I could turn it into business. I tried many different ways but what I found to the most fulfilling and it just kept leading to one thing after another was deciding to go for my becoming a coach dreams. I decided to go down the creativity coaching path because I have so many stories on how I found creative play has been very therapeutic for me, has been very meditative, and I feel it has really built some important life skill muscles that I use on a daily basis. I got certified as a creativity coach, and I’m gonna show you in this series of shows how you can apply this to almost any Creative Bliss that you may be finding yourself swimming in these days. For blogging in particular, if you want to start coaching from your blog, here are some steps I want to share with you. 1. Start paying attention to what it is that you find yourself writing about over and over again. Just by the nature of coming to the proverbial blogging table, at least once a week back in my heyday I was even blogging a few times a week. I just paid attention to the categories that I had tick off on the sidebar, and I noticed I was blogging a lot about this. Like back in the day, I was blogging about homeschooling, gardening, sewing, knitting, craft. And so after some meditation, I started connecting the dots and started looking at, “Okay, what’s the recurring theme here? What is the thread that binds all these bliss pieces together?” I decided that it was a lot about the importance of finding that time to just lavish yourself with that creative play. The cool thing is about blogging, you can’t help but share a little piece of what you find the most precious time of your day. And the people who leave comments or email you are essentially saying, “Yes, this is important to me too.” This makes it pretty easy for you to make a shift into coaching if your area of interest is something both you and your followers are both interested in or struggle with. 2. What are your readers asking you or what are they struggling with that you could help them with some coaching skills? I keep a folder called Fan Mail, where I keep such things as whenever I got a response from one of my readers on my blogs saying, “Oh, my God, thanks for posting this. I know it’s weird but it really help me in ways I cannot explain.” All those feel-good emails or those comments, you get that make your heart glow? Start keeping those and see which thank yous and questions that keep recurring. Start digging into those and see what keeps coming up. To apply it for my own journey, back in the day the questions that kept coming up were like, “How do you find the time to do all that you’re doing plus blog about it?” That was interesting, so that was a big idea of it’s a time management piece, and it also made me think of, “You know what? It does come down to the fact that I’ve been blessed; I get lots of sleep; my kids have always been easy sleepers; I pay a lot of attention to self care. I was very passionate at the time about simplicity parenting. It also came to the creativity piece. I found it again. It was medicine for me. Medicine that was actually prescribed to me by an acupuncturist that I found was really effective. 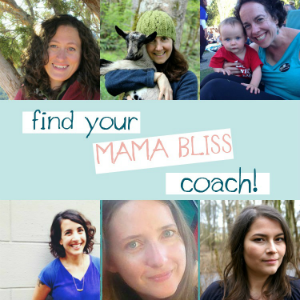 I was passionate about all those pieces so I used my coaching tools to guide these moms who are asking me those questions, who are confiding in me about their challenges to find the time to go for their own bliss. 3. Get those coaching skills. What I did, I got creativity coaching tools, and I applied them to help moms who are experiencing the same sorts of tribulations as creatives, and that is feelings of procrastination, feelings of overwhelm, really getting paralyzed by expectations of perfection that they place upon themselves. These are tools I was able to use with my first batch of clients. I keep telling my students and my own private clients that if you’re feeling a little like indecisive on who is exactly you’re gonna serve, it’s just to choose one particular area. Choose one niche. It’s pretty important in the big scheme of things, but again, the whole the least of perfectionism, you can always change your mind later. 4, Build awareness either that you’re now offering coaching or you are striving toward this. What is really sweet especially with blogging is that opportunity to be transparent. I have clients that are approaching me today who have confessed they’ve been following me for a decade now, and they are just ready to become my coaching client. You can start writing about how you might be able to help once you’re open for biz or if you’re ready to open up that coaching package. There you go. Even your sales page can simply be a blog post of, “Hey, I can help you. This is where you could email me to sign up for this package. It’s only available for such to such time for such and such value.” And see where it goes. Reminded by the speed of my new laptop, of one of my favorite mantras is success loves speed. Today is the best day to start. Even if it’s just a micro-step towards moving towards your becoming a coach dream, take it. Then take that step, take action ’cause success loves speed, and I love laptops that obviously are fully functional. If you need some support in kind of swooshing your mind around this idea, I encourage you to grab my new opt-in. 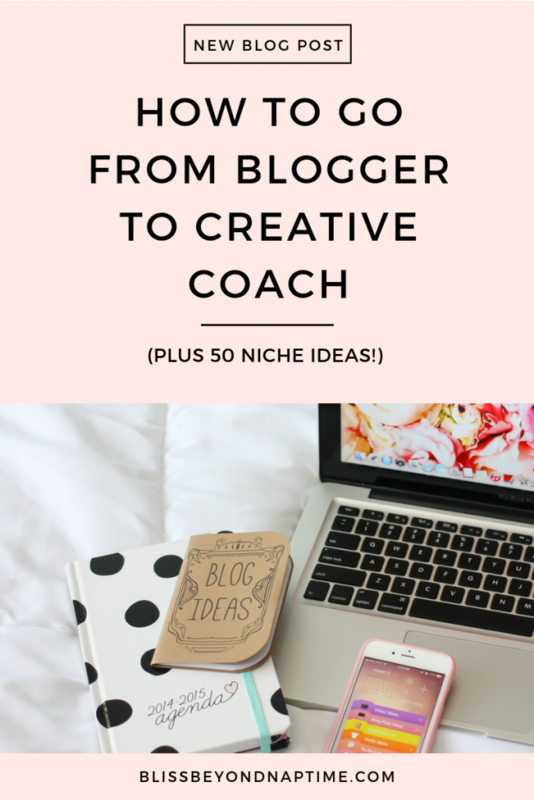 It’s 50 Creative Coach Niche Ideas, and that might get your wheels spinning inside you. Wheels that are gonna start picking up the speed ’cause success loves speed.